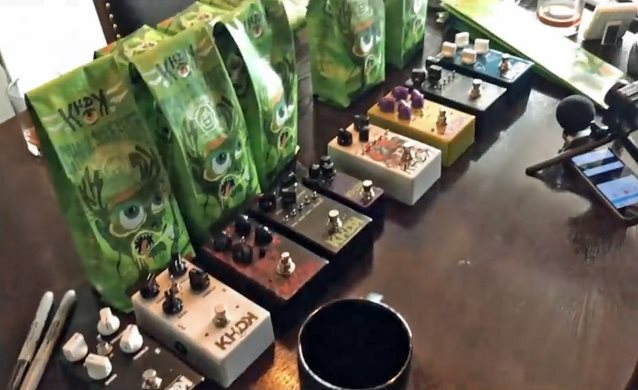 Chicago-based coffee roasters Dark Matter Coffee have teamed up with KHDK Electronics — METALLICA guitarist Kirk Hammett's boutique guitar pedal company — to release a limited collaboration coffee blend, celebrating Hammett's signature pedal. The beans are sourced from El Salvador and feature notes of apricot, praline, bourbon and mulling spice. 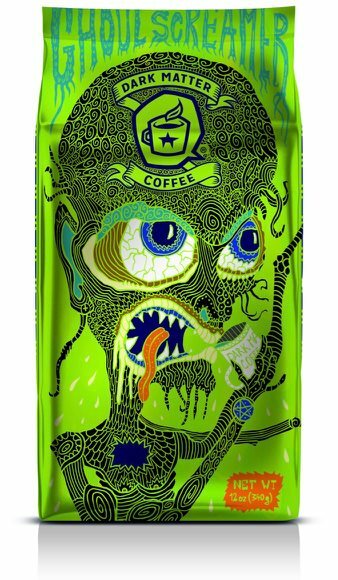 The Dark Matter Coffee web site describes the Ghoul Screamer Coffee as follows: "Guarding a serpentine circuit of obsidian, Ghoul Screamer was forged in the bottomless mines of Az'g'orath to protect humanity from the forces of evil by summoning the scream of the Ghoul. (from 'ghôùll,' Sumarian for 'sick tone'). Heed the prophecy; only warriors of the sacred caffeine-to-blood ratio will wield the power of Ghoul Screamer, a fully fermented brew with waves of untamed punch. Those unworthy will be consumed by its force." A 12-ounce bag of Ghoul Screamer Coffee can be purchased for $18. Founded by Hammett and industry vet David Karon, KHDK Electronics is a new boutique guitar effects maker. Working with world renowned musicians to develop their products, KHDK stands for an exclusive lifestyle brand which caters to artists who are not afraid to push the envelope. 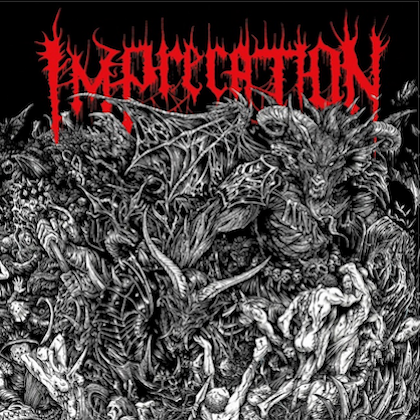 Over the past few years, KHDK has relentlessly refined and polished their vision with pain-staking detail. From conception to prototype each product has been carefully crafted by engineer Antonin Salva. All KHDK products are hand-built by a family-run manufacturer in Paducah, Kentucky. Hammett needs no introduction. 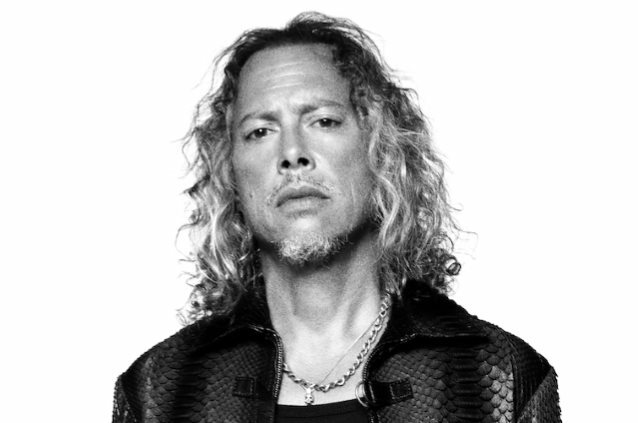 As lead guitarist for METALLICA for more than three decades, Hammett has sold hundreds of millions of albums, toured the world many times over and has been awarded multiple Grammy Awards and is regularly listed as one of the greatest rock guitarists of all time. KHDK co-founder David Karon has had decades of experience creating iconic products for the biggest names in music. With KHDK, he gives artists an independent platform for turning their creative visions into reality and delivering the highest class of stage and audio gear. 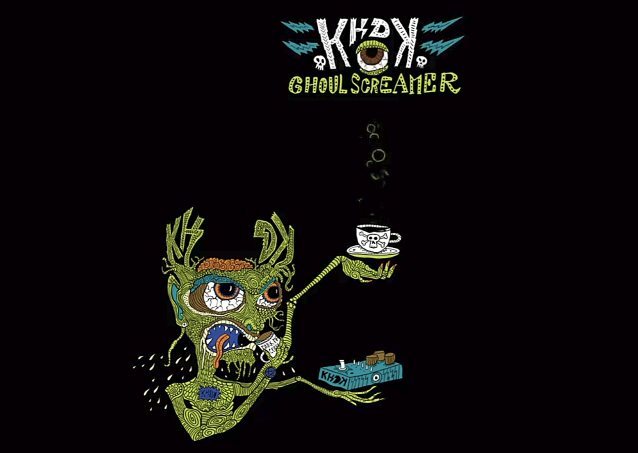 Ghoul Screamer Coffee, a collaboration between KHDK & Dark Matter Coffee, coming soon!